The Internet of Things is about connection. Not just connecting dumb devices to the digital world, but also connecting us in new ways to one another. Many consider IoT to be a buzzword, and yet it’s being leveraged every day to open up new business opportunities and help get people connected in homes, cities, labs, schools and a million other places, around the world. And while getting started with IoT apps isn’t difficult, the number of concepts and moving pieces can be daunting. An IoT solution often consists of hardware, sensors, actuators, firmware, cloud services, web, and mobile apps, to name a few. So it’s no wonder many of us often don’t know where to start. In this workshop, Brandon Satrom from Particle and Burke Holland from Microsoft will lead you through the IoT stack and show you the right way to build apps that sense and control, from device to cloud and back again. 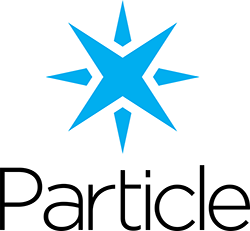 Everyone who registers by August 14th gets a Particle Maker Kit (retail cost is $89). 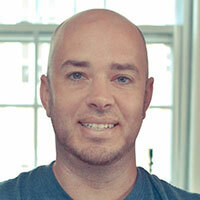 Brandon Satrom is the Developer Evangelist for Particle. 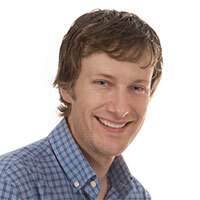 An unabashed lover of the web, mobile and an avid tinkerer, Brandon loves to talk about sensors and circuits, microcontrollers, open source, robots and more. 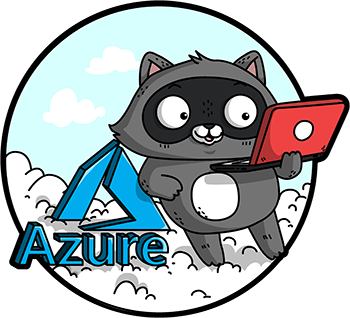 Thanks to @AzureAdvocates, we are excited to offer 10 diversity scholarships. The scholarship consists of a free ticket to attend the training on August 29, 2018 plus the included Particle Maker Kit (retail cost is $89) and access to all the session recordings for qualified applicants. Scholarships are open to anyone in any under-represented group in our industry. Click here for more information on the requirements and details on how to apply.